Who doesn't love something for free, especially if it's free money? Many sites rely on freebies to attract users to their platforms. Here are some of my favorite sites which i regularly use myself, that will give you either free money or cryptocurrency if you use the sign up link. If you're looking to buy some bitcoin, litecoin or ether, Coinbase is probably one of the first few names that you would check out. Headquartered in San Francisco, it has been around since 2012 and has some of the biggest VC backers in the Tech space like Andreessen Horowitz and Ribbit Capital. So you know that they're legitimate. Personally, i've found setting up my account, and buying bitcoin on Coinbase to be a very smooth experience. Also, because all cryptocurrencies that Coinbase holds online is fully insured, I use them as my online wallet. Important disclaimer being that while this insurance covers any loss resulting from a breach of Coinbase’s physical /cyber security or by employee theft, it doesn't cover any losses if your individual Coinbase account is hacked due to your own negligence. If a current Coinbase user refers a new user, both will earn $10 of Bitcoin once the new user buys at least $100 worth of Bitcoin. 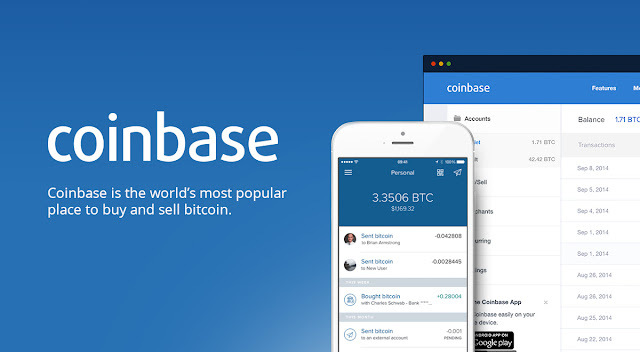 The user being referred must click on the referral link and sign up for a Coinbase account. The user being referred must be based / reside in one of the supported countries. It can take up to 4 business days for the $10 to be credited to your account once the purchase has been completed. SwiftDemand is an experiment into Universal Basic Income. You get 100 Swift coins every day but you have to claim them within a week or you won't get any new coins. The project hasn't gone live but merchants are being added. It doesn't cost anything to sign up and i'd rather be an early adopter of this just in case it takes off. Cryptopia is a cryptourrency trading, mining and marketplace platform based out of New Zealand. Having used many different crypto sites, i have to say that Cryptopia is probably the best all-in-one site for your crypto needs. The Arbitrage page is great for spotting deals across different exchanges and the marketplace is wonderful if you're looking to buy or sell stuff. 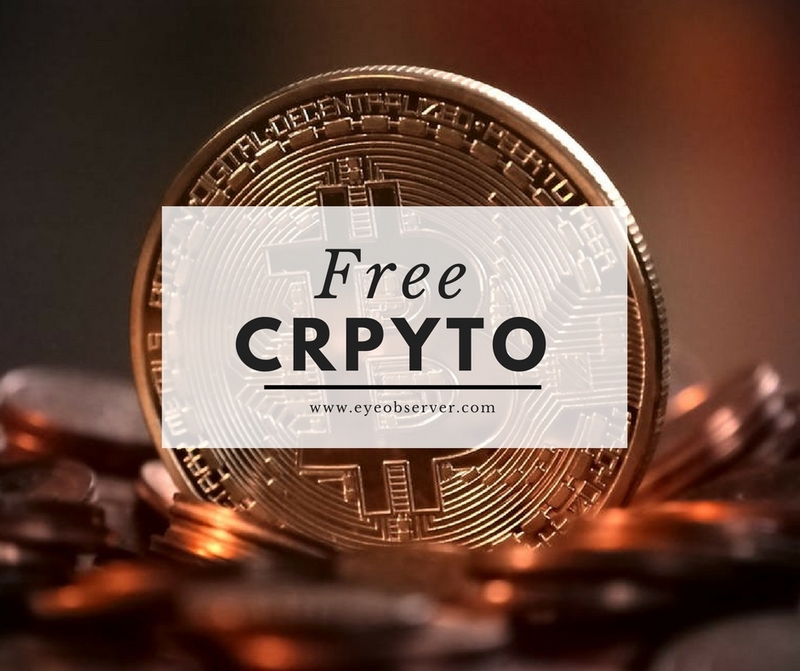 That said, this article is about free cryptocurrency and you can get some with the "rewards" on offer by Cryptopia. There are reward bots on the site, which reward you for using the site and you can earn coins for performing certain actions. You can currently earn rewards for trading, chatting on the troll box, inserting mining shares, finding blocks, tipping and voting. The denomination and amount of the reward are random. In total, there are 161 rewards per day per coin. Every day the rewardbot generates one 5% reward, ten 1% rewards, fifty 0.1% rewards and one hundred 0.01% rewards for each coin at random time windows. That's a lot of free coins to be had! 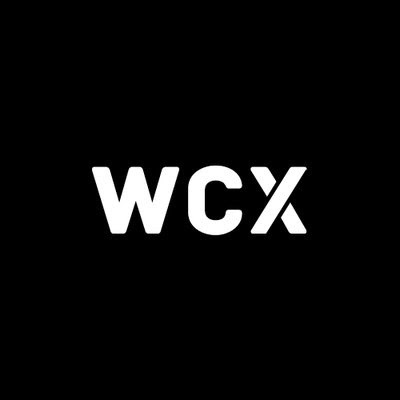 WCX aims to be the global low-cost digital currency exchange. The ICO will launch at the end of October in 2017 and they claim that they will be able to charge fees that are up to 90% lower than those of their peers. To be honest, i'm quite skeptical about whether they will be able to deliver. I couldn't find out much about the project or the team but they're giving away $10 worth of coins just for signing up (the additional $5 is for tweeting), so what is there to lose? If you sign up with the link above, i will get some free coins. You will also get the 50 free coins and will also be able to buy WCX tokens at a discounted price. The other big draw of holding WCX tokens is that as a WCX Token holder, you're entitled to a portion of WCX's revenue. Holding WCX is like having passive income in your portfolio. 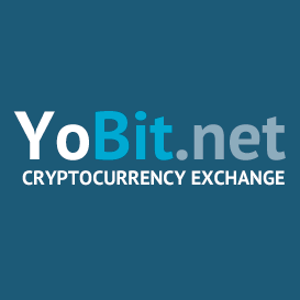 Yobit.net is a cryptocurrency exchange platform that has a really cool faucet built into it for collecting new coins.To be fair, the coins aren't worth much at the moment and a big reason why they're given out free is so as to encourage their use and therefore, demand. All in all, it is a nice way to accumulate some altcoins that you otherwise wouldn't have. With the whole cryptocurrency boom, there's a high chance these spare-change coins will be worth a whole lot more in a year or so. Six years ago, bitcoin faucets were giving out 5 or 6 bitcoins to anyone who visited and signed up. Today, those bitcoins would be worth in the tens of thousands. While the opportunities don't seem like much - around $10 per site in today's dollars, given the rapidly increasing price of cryptocurrencies, they could be worth a whole lot more in a few years. Doesn't cost you anything to stock up. Hope you find this list useful and in full disclosure, there are referral links to the sites above. It won't cost you anything extra and in most cases, you will get a bonus for using the referral link versus signing up without one. But that's entirely your prerogative. Thanks for reading!